Kapitol Promotions is delighted to announce that all sections at this year’s Finals will have 3 adjudicators (as has been the case at the Championship Section Final for a number of years). Commenting on this announcement, Philip Morris said: “This exciting development will give adjudicators that are registered with the Association of Brass Band Adjudicators another fantastic opportunity to adjudicate at the highest level”. 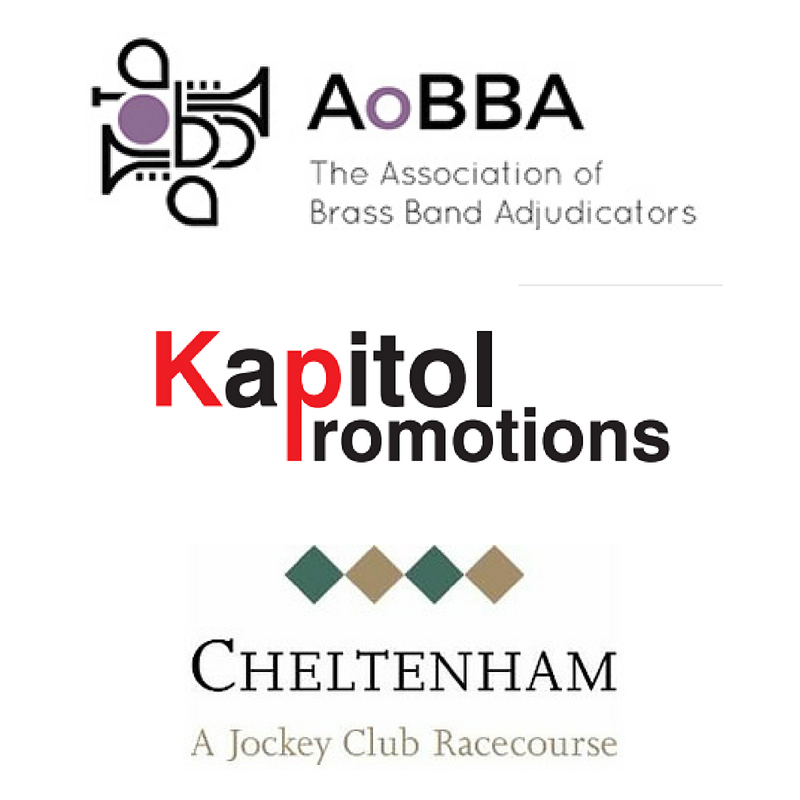 Mark Wilkinson (Chairman of AOBBA) said: “We are pleased to continue Aobba’s relationship with Kapitol Promotions, and would like to thank Philip Morris and all at Kapitol for involving the Association in this initiative and look forward to further developments in the future".